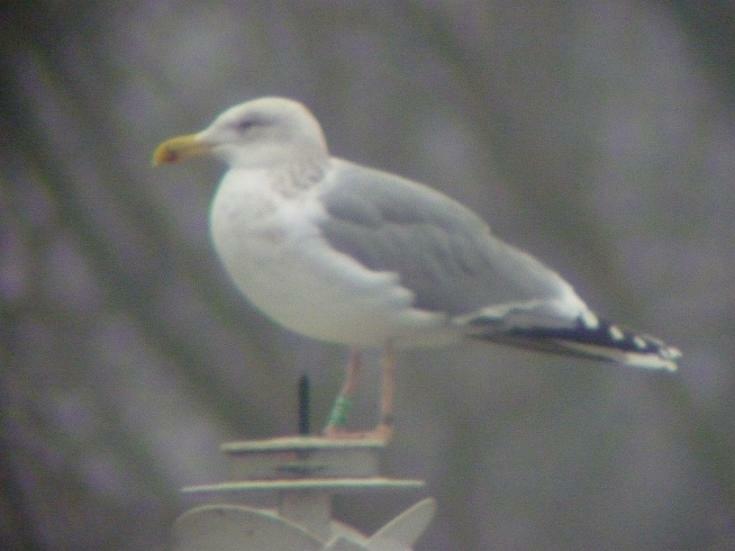 Larus cachinnans hybrid 4CY-7CY 81P1 December 2009 - November 2012, Roermond, the Netherlands. Green 81P1 and metal DN13685. 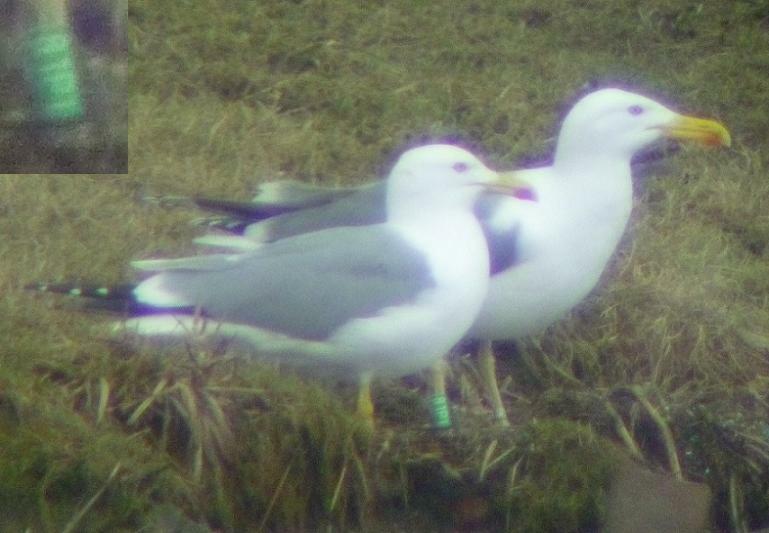 Bird ringed as pullus on May 20 2006 at Wisla Wloclawek Tama, Poland. This is a mixed colony of argentatus and cachinnans. 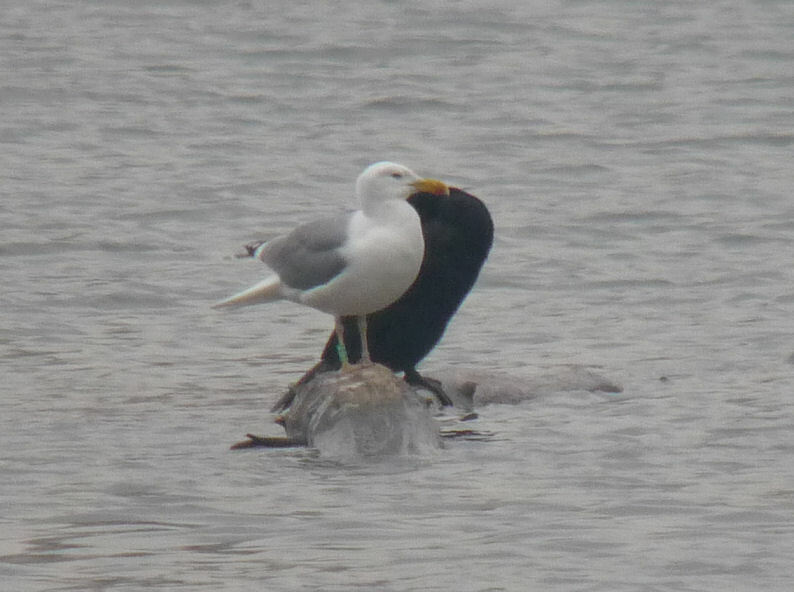 On all pictures there is a strong feeling argentatus is at least one of the parents, and this is confirmed from Poland. 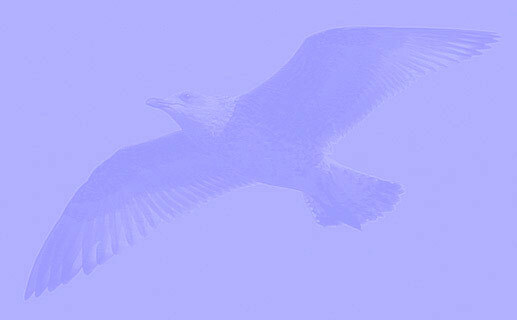 Father not known, mother argentatus. below: hybrid 4CY 81P1 December 30 2009, Roermond, the Netherlands. Picture: Jeroen Nagtegaal. Head shape and extensive steaking on head reminiscent of Herring Gull. below: hybrid 5CY 81P1 March 13 2010, Roermond, the Netherlands. Picture: Jeroen Nagtegaal. below: hybrid 6CY 81P1 February 10 2011, Roermond, the Netherlands. Picture: Willem Vergoossen. below: hybrid 7CY 81P1 November 17 2012, Roermond, the Netherlands. Picture: Albert Kleibeuker. 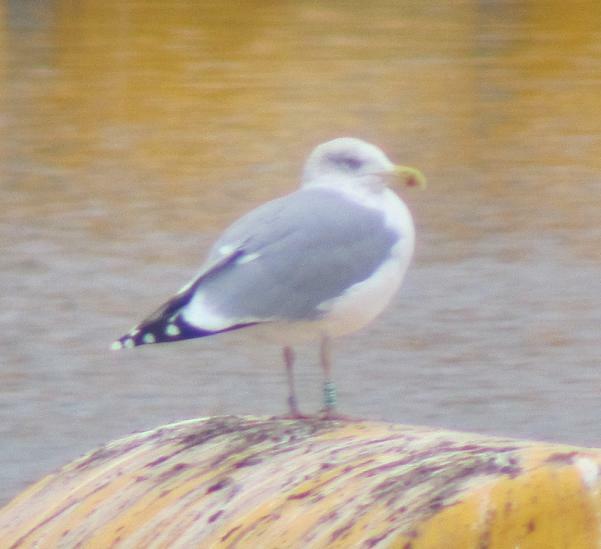 At first glance, maybe more like Herring Gull than Caspian Gull. Especially streaking on head concentrated around and behind the eye.